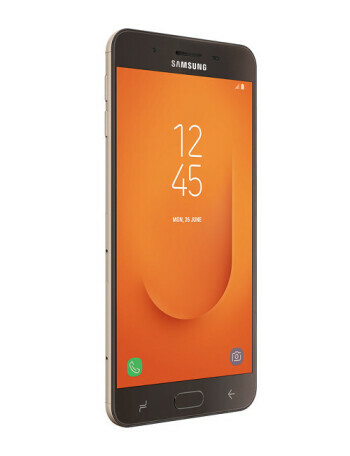 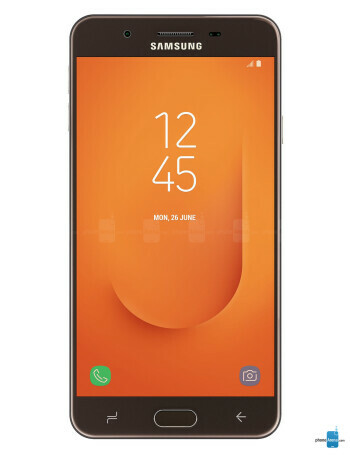 The Samsung Galaxy J7 Prime 2 comes with a large 5.5-inch full HD (1080p) display that features Corning Gorilla Glass coating. 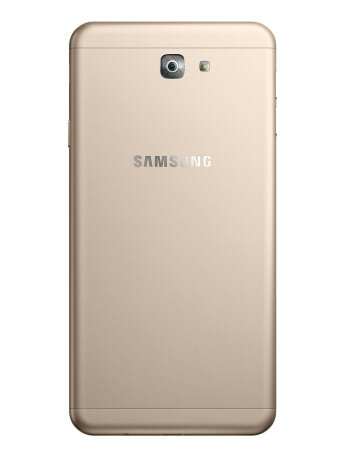 When it comes to hardware, the smartphone packs an octa-core Exynos 7 processor, 3GB RAM, and 32GB expandable storage. 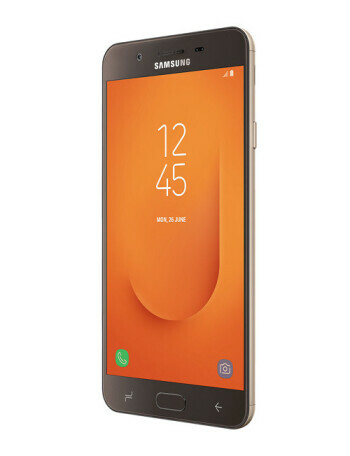 Unfortunately, the Galaxy J7 Prime 2 is powered by Android Nougat out of the box.